BlaBlaCar is marketplace connecting drivers w/ empty seats to passengers looking for a ride. BlaBlaCar is the world's leading long-distance carpooling platform - a global, trusted community of 70 million drivers & passengers in 22 countries. The platform connects people looking to travel long distances with drivers heading the same way, so they can travel together & share the cost. With the recent integration of a coach network & a commuter carpooling service, BlaBlaCar aims to become the go-to for shared road mobility. Affordable, convenient & user-friendly, wherever there's a road, there's a BlaBlaCar. 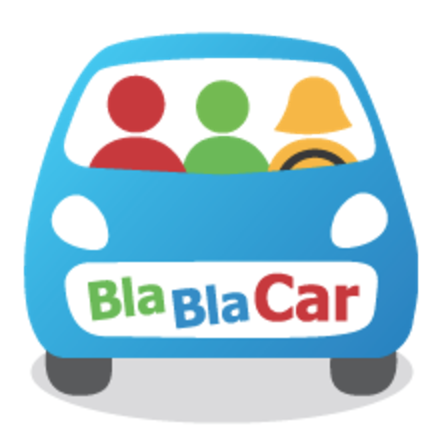 BlaBlaCar is looking for a Senior SEA/SEM managerto join its central marketing team. As such, you will play a key role in defining our 2019 global SEA/SEM vision. You will be joining a very skilled & motivated team of people, whose goal is to accelerate BlaBlaCar&apos;s growth. Thus, the role requires a sharp, analytical mind & an entrepreneurial spirit. You should be able to envision & plan future campaigns in advance whilst rolling up your sleeves to ensure that the current ones are as efficient as possible. If you are ready to join our exciting journey, please apply below without forgetting to upload your resume in English (PDF format) nor to answer our questions in English as well. Kindly note that only complete applications will be reviewed by our hiring team & that all your information will be kept confidential. You can expect us to review your application within the following 3 weeks. If your application fits our requirements, we will invite you to complete an online test. If you pass the test, a video interview, several on-site interviews & a business case will follow. BlaBlaCar is an equal opportunity employer. We celebrate diversity & are committed to creating an inclusive environment for all employees.